The Doctor may decide that some of your medication can be on a repeat prescription. Use the re-order slip attached to your prescription. You can hand this in to the pharmacy of your choice or place it in the box at the doors of the practice. You can telephone the surgery between10am and 4.30pm Mon - Fri on 674545. 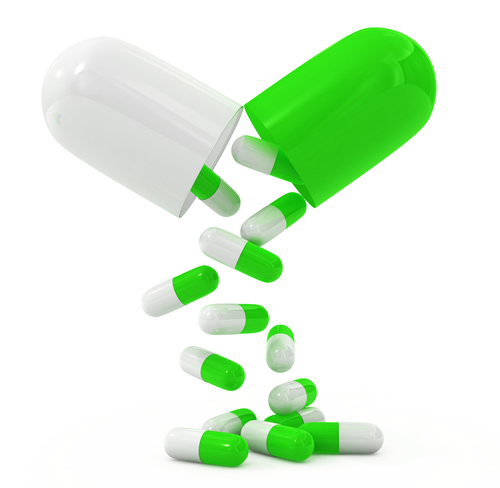 We record all requests for medication in your medical record. To do this properly, we require 48 hours to process your prescription. Please do not call within 48 hours of requesting your prescription to follow it up as this blocks our telephone lines and generates a large amount of work for reception staff. The GP partners have asked reception staff not to call pharmacies to follow up prescription requests within the 48 hours. The pharmacy may take a further 24 hours to process the prescription if they have to order the medication. Please note only repeat medication can be ordered online other medications need to be requested by calling the prescription line between 10am and 4.30pm. Think before you order repeat medicines. Check what medicines you already have and only order what you need. If you do not use the medication it cannot be reused, all medication returned to pharmacy is disposed of.